Portuguese airline TAP is to launch a new double daily service between Dublin and Lisbon from next summer. 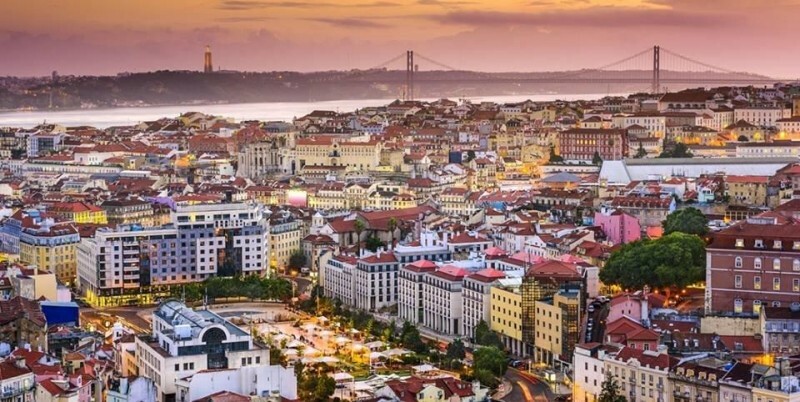 The new route will bring additional choice for passengers travelling between Dublin and Lisbon and will also offer convenient onward connectivity to South America and other locations via TAP’s global network. “We’re delighted to welcome TAP back to Dublin Airport after an absence of more than a decade,” said Vincent Harrison (Dublin Airport Managing Director). “We look forward to working closely with TAP to promote this new service,” he added. Antonoaldo Neves (TAP Chief Executive) said the new Dublin service was part of an expansion programme that was "another step in the path of strong strategic growth that the company has been going through in recent years and will continue to develop". 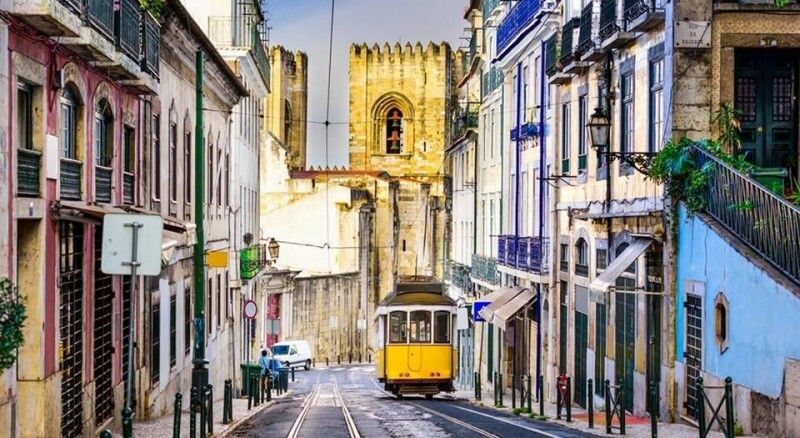 Lisbon is one of Europe’s most popular city break destinations, with a historic city centre, cool nightlife and 290 days of sunshine per year. Dublin-Lisbon is already a strong market for Dublin Airport with about 276,000 passengers taking flights between two capital cities in the 12 months to the end of June. 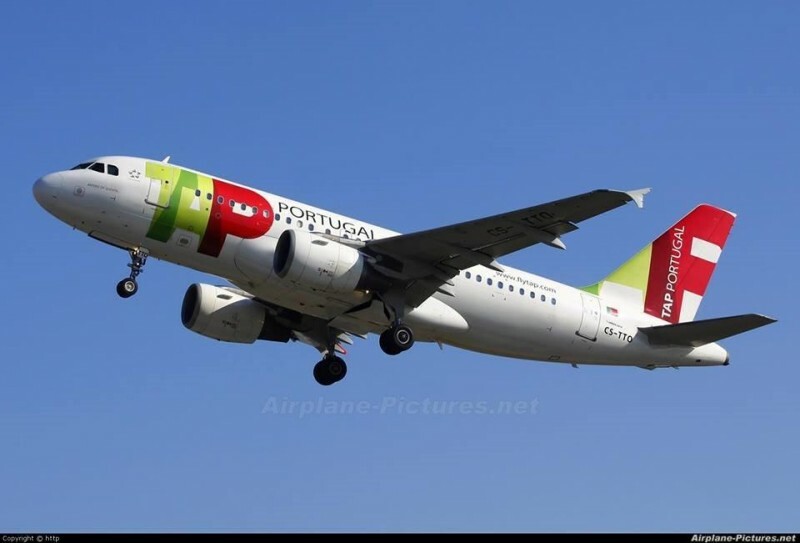 TAP will operate two flights per day from Dublin to Lisbon starting on 1st April 2019. The new route will be operated by either an Airbus 319 aircraft with 144 seats or an Airbus 320 with capacity for up to 144 passengers. TAP, which is part of the Star Alliance, operates a fleet of 88 aircraft and carried 14.2 million passengers last year.